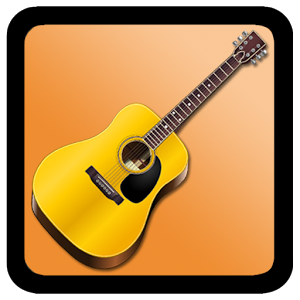 Virtual Acoustic Guitar is an easy to use, multi functional tool for anyone who is either learning, or just starting to come to grips with playing acoustic guitar. Even experienced guitar players will find it useful! 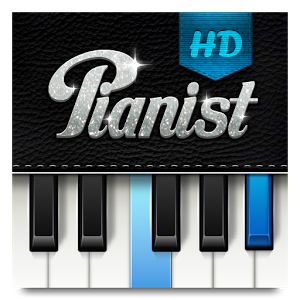 Create grooves and music in different styles. Use a unique library of samples and presets designed by professionals. 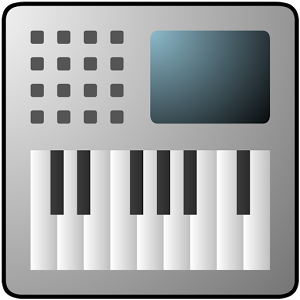 The sequencer will make your beats even more interesting and performances easier. 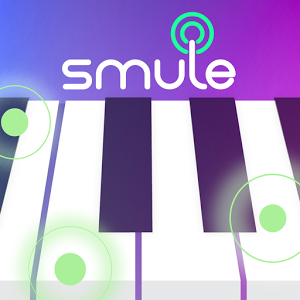 Make and record your music in real time and share tracks to your friends! 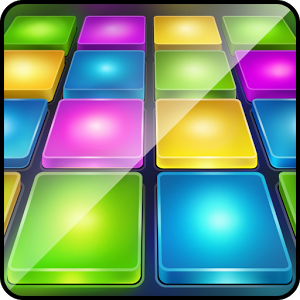 Make beats and music with your fingers by tapping 24 colorful pads! 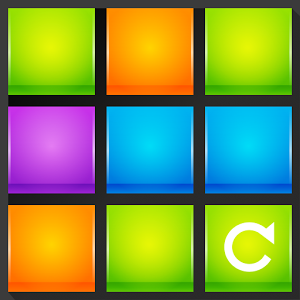 Enjoy amazing EDM sound packs and make your own music tracks! Have fun and record freestyle sessions with friends. 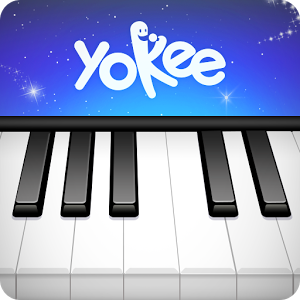 This is the perfect rhythm app with step sequencer approved by professional beatmakers! Drum Pads 24 is the key to have fast fingers so that can be epic on any drumpad controller. Hook your device up to decent speakers to really get the most out of it. 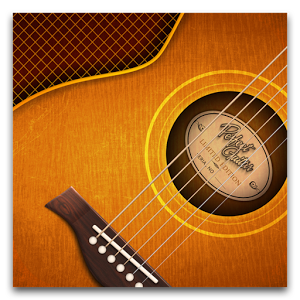 The biggest catalog of Guitar and Bass tabs, Sheet Music, and Lyrics &Chords ! Join our community of more than 1 million users and discover our awesome features! 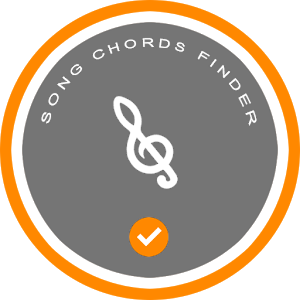 We are making music learning fun & inspiring thanks to more than 500k free, high quality and interactive sheet music, guitar tabs and lyrics with chords. Simple and Fun. 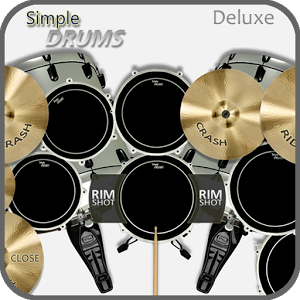 Simple Drums Deluxe comes with five different full drum set, and with 32 Rock, Metal, Blues and Jazz jam tracks! 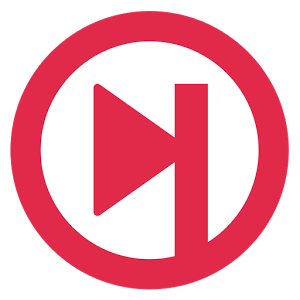 You can also play to your own MP3 tracks – simply by tapping on the play button and choosing MP3, then selecting from the tracks on your device. Mixer lets you customize and adjust your volumes, you can even add hall or room reverb. Really easy and simple to use. Quick response time. Supports multi-touch. 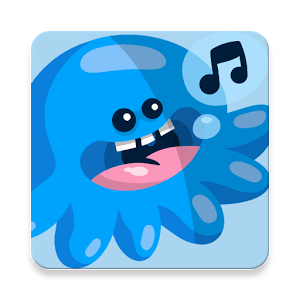 Jam out with Simple Drums Deluxe today!